Root Basket, Peter Rabbit and a Fabulous Corner Cabinet! 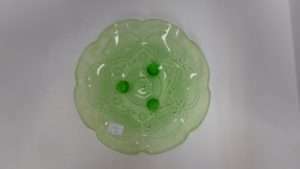 Northwood Lettuce Medallions Green Bowl, Booth 62, $52.00. 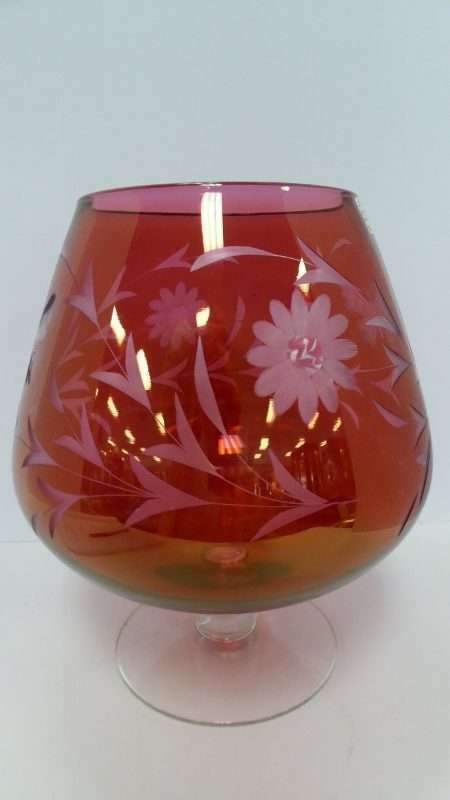 Huge Cut Crystal Brandy Sniffer (Whoe!) Booth 62, $48.00. 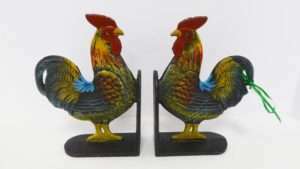 Cast Iron Book Ends – Booth 75, $29.99. 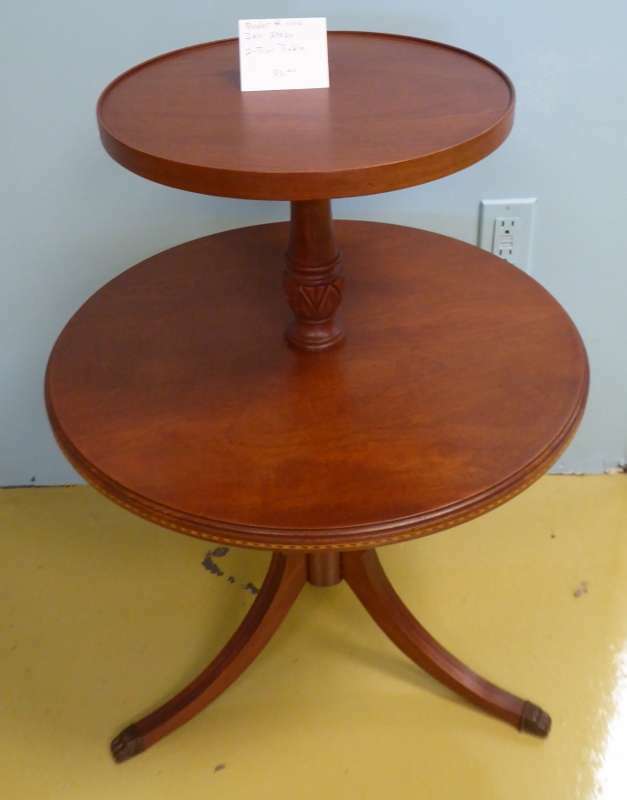 Booth 444, Two Tier Side Table, $55.00. Four Old School Chairs, Booth 444 – $15.00 each. 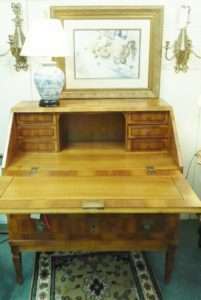 Schoolmaster’s Desk – Beautiful! 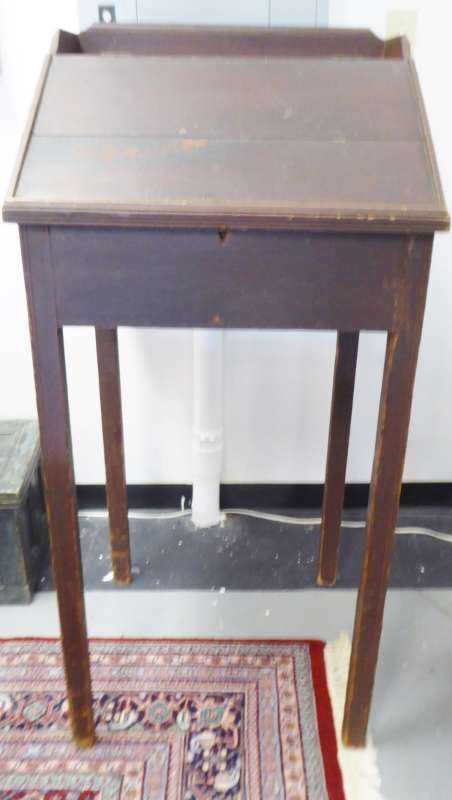 From the Treasure Room, (Mid 19th Century w original graffiti on the inside! 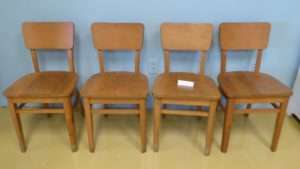 ), $650.00. 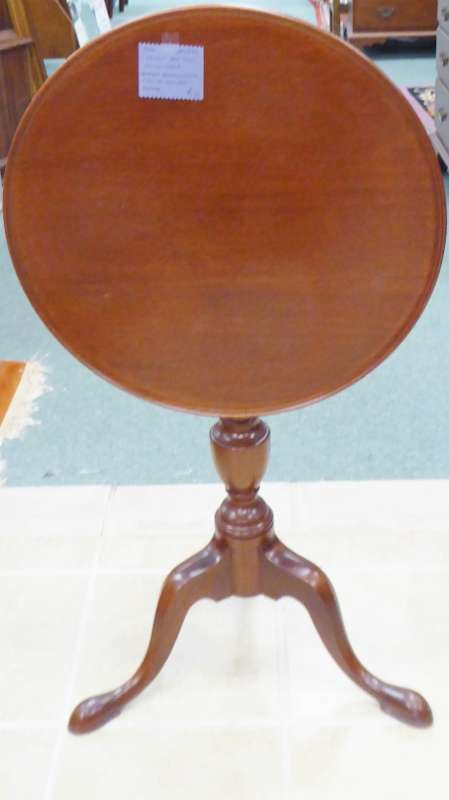 Walnut Bird Cage Tilt Top Table, Signed/Dated – $145.00, Booth 33ha. EA Clore Walnut Corner Cabinet – Booth 33ha, $2450.00. 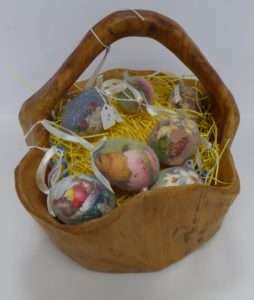 Easter Basket made from Root – $55.00, Eggs: $3.95. Booth 11. 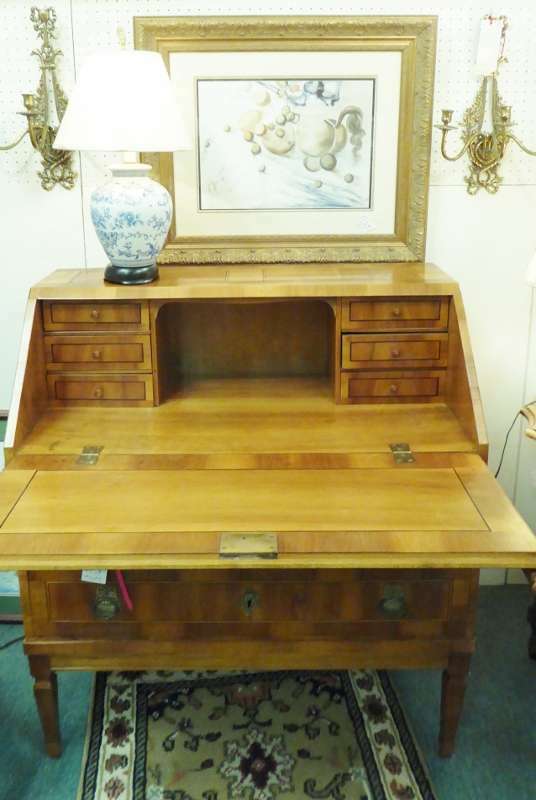 Inlaid Slant Top Desk – Booth 88, $558.00. 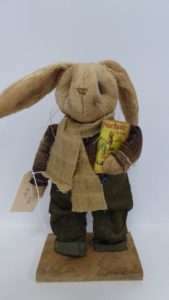 Rabbit w Book ‘Peter Rabbit, I think…) Booth 11 – $38.00. 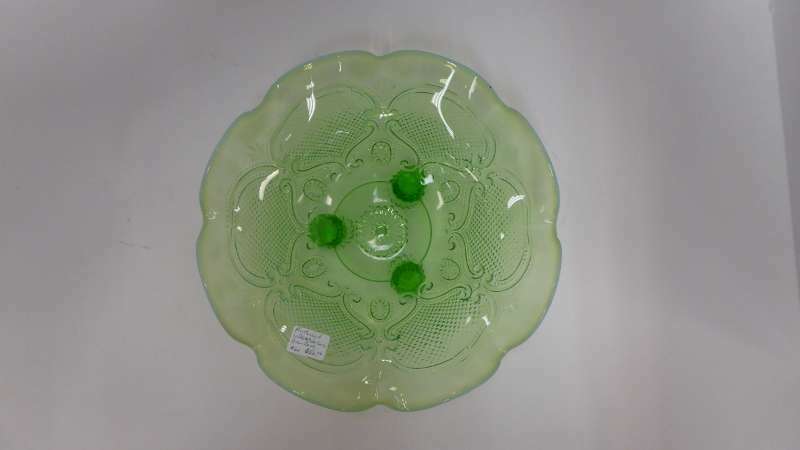 ‹ Juliana Brooch, Coach Bag and a Fabulous Pie Safe!